Shelby is a JOY to work with. 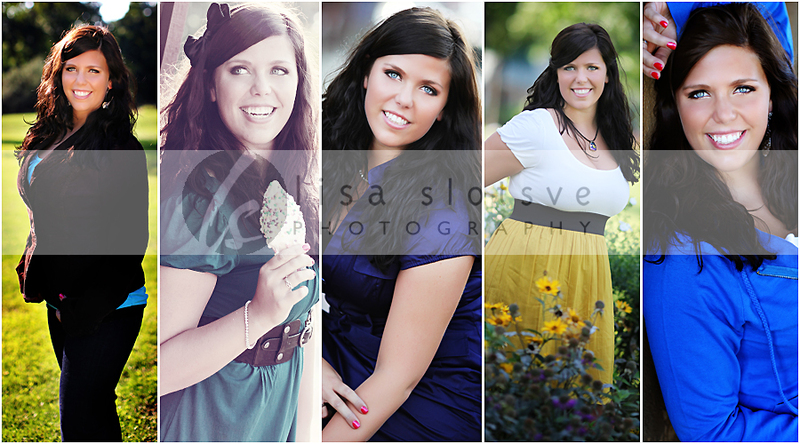 As you can see from her senior pictures below, we got a great variety. 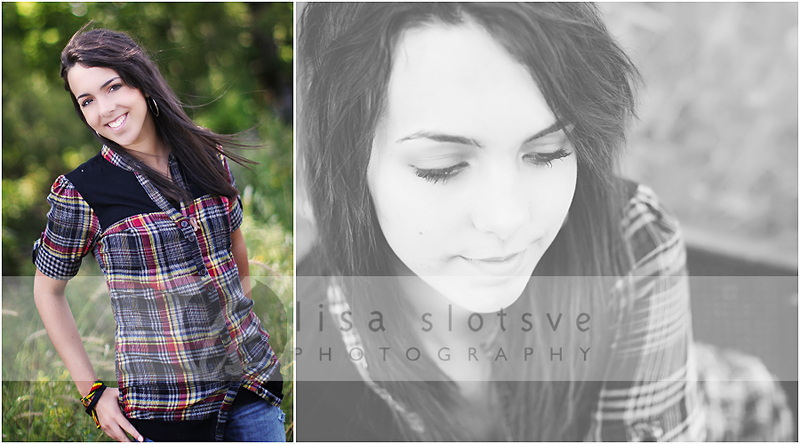 We also chose to do her highschool senior session on location and had so much fun photographing from the lake to the ice cream shop. Thank you for a fun evening Shelby. Your images are on their way! Carly and I did a little exploring. I love her uniqueness. She wanted to do her highschool senior pictures around her home and downtown White Bear Lake and there is nothing I love more than new locations and working the light in areas I have never been. She is seriously a natural. I worked with her sister a couple of years ago and let me tell you…this is one amazing family! 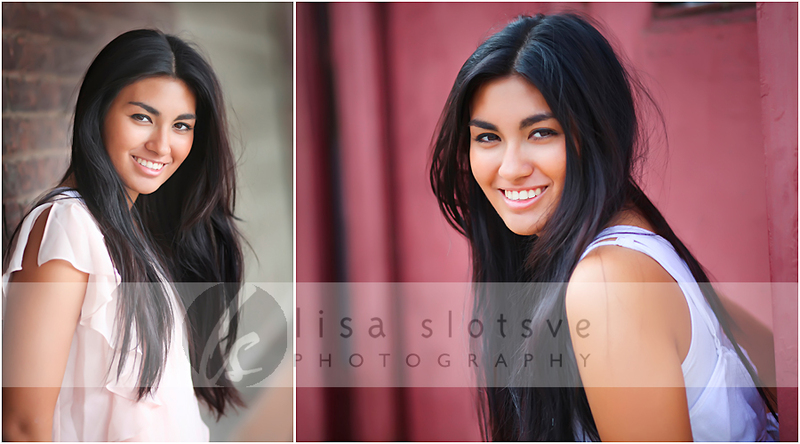 Carly, you rocked it, I can not wait for you to see the rest!